What is Leed? LEED Leadership in Energy and Environmental Design is a green building rating system created by individuals representing all segments of the building industry who are members of the United States Green Building Council. It is a voluntary, consensus-based national standard for developing high-performance, sustainable buildings, and seeks to establish common standards of measurement, recognize environmental leadership on the building industry, and raise consumer awareness of green building benefits. In keeping with the company’s commitment to produce safer and more environmentally friendly paint products, all BOYSEN® paint products coming out of its factories, whether water or oil-based, are lead free. 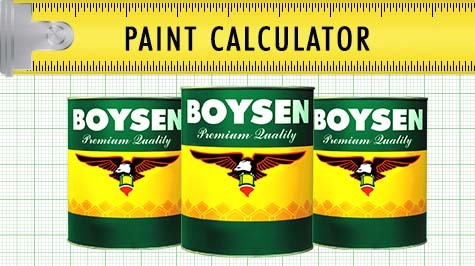 BOYSEN® voluntarily phased out its last product that contained lead which is the Red Lead Primer in 2007 and has worked steadily since then to ensure that all of its paint products now and in the future will not use raw materials with lead content such as lead or chromate based pigments or lead driers.